The CCO Magazin would like to call the attention of the readers: Global PR Summit Iceland 9 - 10 June 2016 organizing by IPRA International Public relations Association. PR News’ Agency Elite Awards showcases the top PR agencies setting benchmarks of excellence in all client efforts. This awards program is open to agencies worldwide of all sizes, including sole practitioners. The entry deadline is March 4, 2016 and winners along with honorable mentions will be recognized in fall 2016. 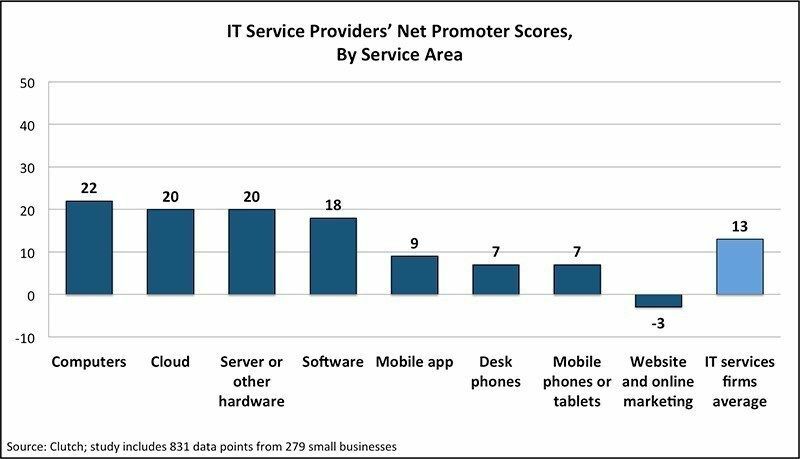 Small businesses are less than satisfied with their IT service providers, according to a new study conducted by Clutch, a leading B2B research firm. Despite relatively poor ratings from SMBs, nearly 40% of surveyed firms say they plan to increase spending on IT services in 2016, further enhancing the opportunity for market leaders. With the #BankSocial Media Conference now less than three months away, anticipation is building for this one-of-a-kind opportunity for retail banks and credit unions to learn more about the transformative power of social media marketing. The lineup of #BankSocial's CEO panel is a testament to the commitment of Founder John Siracusa, who envisions the conference as just the beginning of an important movement in the retail banking industry. 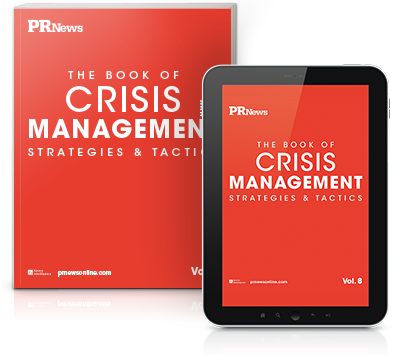 In what many may hail as a sign of the times, a crisis communications firm now has a solution that addresses one of the scariest problems for tourism providers - damaging headlines and bad publicity. Do you want to improve your social media marketing? Have you looked at how your competitors are using social? 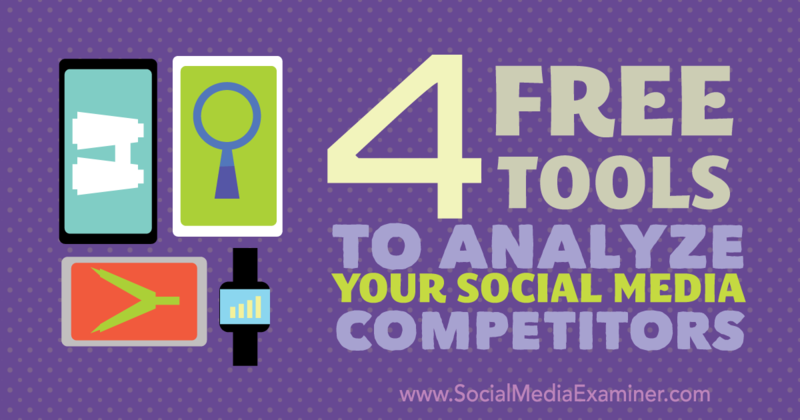 You can find in the Social Media Examiner 4 free tools tools to help you determine what’s working for you and your competitors, what isn’t working and why.